This week on a new episode of Mississippi Roads, we spend time at a unique camp (Mississippi Youth Media Project) that teaches kids how to create media projects and become future media producers. We visit with budding artist Ava Prisk and her dad, graphic artist Ben Prisk, about her artwork for a new book. And Girl Scouts delve into the science and technology of robots at the annual FIRST Tech Challenge. 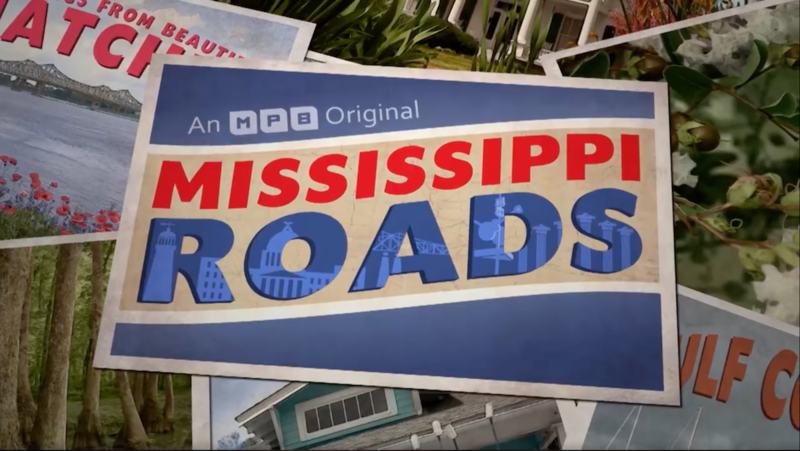 Thursday, at 7 p.m. on MPB Television or anytime online at mpbonline.org/mississippiroads.